WASHINGTON (Reuters) - An Israeli spy program used in dozens of countries, including the United States, has raised concerns and questions over issues ranging from eavesdropping to transmitter control, researchers have warned. The Washington Times reported that researchers at the University of Toronto's Citizen University lab linked “Pegasus” to spying on 45 countries, including the United States, Canada and Britain, as well as dozens of other democratic countries. 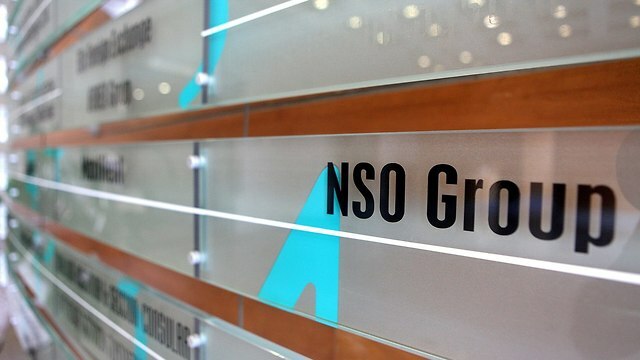 The program which is produced and sold by an Israeli firm known as “NSO Group” in “Herzelia” in occupied Palestine , can penetrate personal data on cell phones, including passwords, text messages and voice calls. The program targeted journalists in Mexico and a prominent human rights activist in the UAE and other countries. 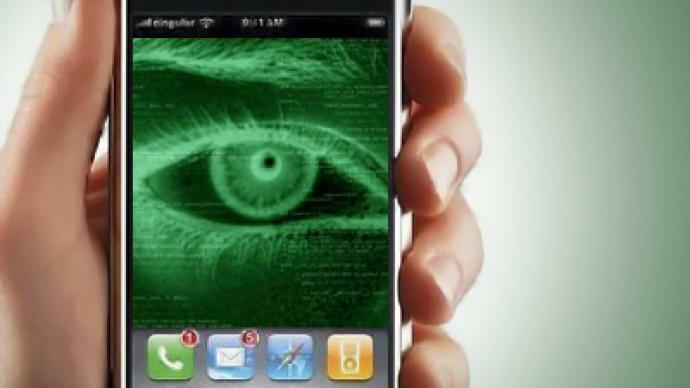 The report says researchers have discovered over the past two years that 1091 Internet Protocol (IP) addresses and 1014 domains on the Web are being spied on by this App. The group responded to the researchers that their products are sold to governments after the approval of the Israeli government to investigate and prevent crimes and "terrorist" acts.